The mission of the Consortium for IT Software Quality™ (CISQ™) is to develop international standards to automate software quality measurement. Through the work of CISQ, industry-supported standards have been developed to measure software size, structural quality, and technical debt from source code. These standards are used by IT organizations, IT service providers, and software vendors in contracting, developing, testing, accepting, and deploying software applications. Members are IT executives from the Global 2000, system integrators, outsourced service providers, and software technology vendors. CISQ's roadmap includes the development of new standards, certification programs, and deployment activities to advance the state of practice in software engineering. There are two membership levels - individual membership and corporate membership. A benefit of corporate membership is the ablity to participate in standards development. 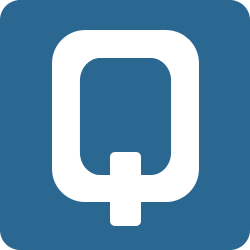 Over 750 software-intensive organizations have joined CISQ as members. CISQ was co-founded in 2010 by the Object Management Group® (OMG®) and the Software Engineering Institute (SEI) at Carnegie Mellon University. Both organizations were being approached by system integrators and asked to develop standards for measuring the software attributes of reliability and security, as these were starting to appear in development and outsourcing contracts as the equivalent of service level agreements and every customer had a different definition for measurement. Establishing a global standard was an important step for enabling these measures to be used in acquiring IT applications from suppliers or for apples-to-apples comparison in benchmarking applications. 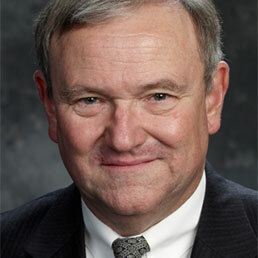 Dr. Bill Curtis joined CISQ as Executive Director and leads the working groups. Dr. Curtis is SVP and Chief Scientist at CAST Research Labs. He is best-known for leading development of the original Capability Maturity Model for software at the SEI and is the American lead on the ISO 25000 series of standards. CISQ leverages the Common Weakness Enumeration (CWE) managed by MITRE and other industry bodies of work to specify quality measures for automation. CISQ submits its specifications to OMG and ISO for approval as international standards. 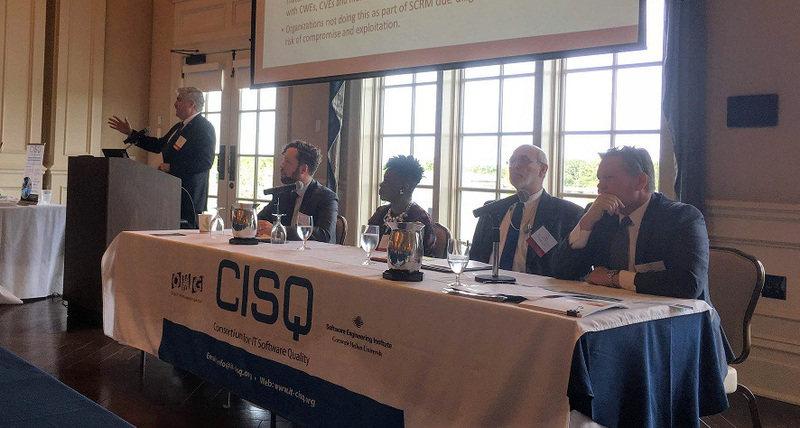 CISQ brought together world-renowned software engineering experts to define a set of best practices to guarantee optimum reliability, performance efficiency, security, and maintainability. Each quality measure is comprised of a set of checks on source code through static analysis at the unit and system level. A requirement for each measure is that it be automatable in the development toolchain and in supply chain assessment as manual review is infeasible for large multi‐layer, multi‐language, multi‐platform systems. Additionally, DevOps greatly speeds up the deployment of applications, some changing on a daily or even hourly basis, which may result in unintended vulnerabilities without automation. CISQ hosts outreach events, influences policy, and briefs analysts and the media on software quality. Become a member to receive updates and participate in discussion. If your organization would like to contribute to standards development and support this work, take a look at corporate membership.